THIS is me! My own bobble head!!! I truly love it! It looks just like me! I think this is a great gift for any guy! Get the 10% off coupon code by inputting you email on the left! Unique Gifts 4 Guys — Out of everything I’ve seen so far, this has to be my number 1 pick for unique gifts for guys. A custom bobble head! It’s just so cool… It’s a hand-made personalized bobble head with YOUR head on it! If you’re giving this as a gift for him, He would surly love it…how can he not? It’s his face! Pretty cool. I want one! What do you think? Would you buy this as a gift for him? I have a probobble coupon code for you at the end of this post! Welcome! Want 10% off? Type in your email on the sidebar and I’ll send you the code! **TIP: Order early! It can take 3 weeks for delivery. There is a rush delivery option. Price ranges from $60-$80 for one person, or $122 for two people. 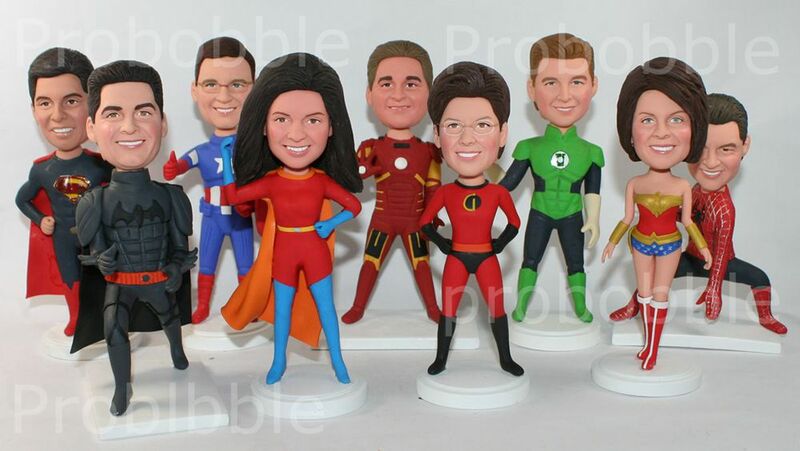 You can choose to have the head bobble, or not bobble….But isn’t a bobbling head the whole point?? But it’s up to you! The process seems simple…Upload your photo, choose a body style, approve the proof & check the mail! 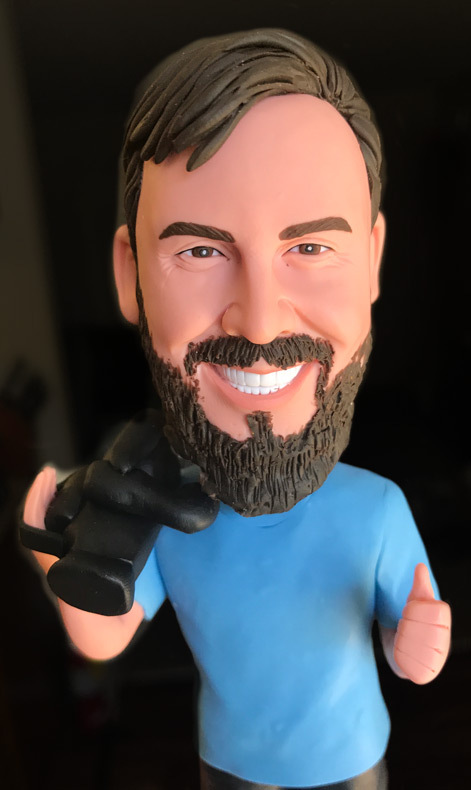 I can’t wait to order a bobble head of my own and see what the quality is like…once I do, I’ll upload photos and show you what it looks like! I found one place online that has reasonable prices and a huge selection of body styles… and even a small discount (coupon code for probobble below). Sign up for a 10% coupon code…enter your email on the sidebar! If you order one, I want to see it! Shoot me a comment below and let me know what you think! My name is Brian and I am inquiring about custom bobble heads for my Groomsmen. I wanted what the estimated price and time it might to complete this project. I think it would be a really cool to ask them.